Below is a cool website I found … I have cut and paste this info for your FYI. Even the most talented fiction writers start with a kernel of truth. What? You thought novelists just made up stories? Well, yes, mostly, but even the most outlandish tales are born of elements the author knows. 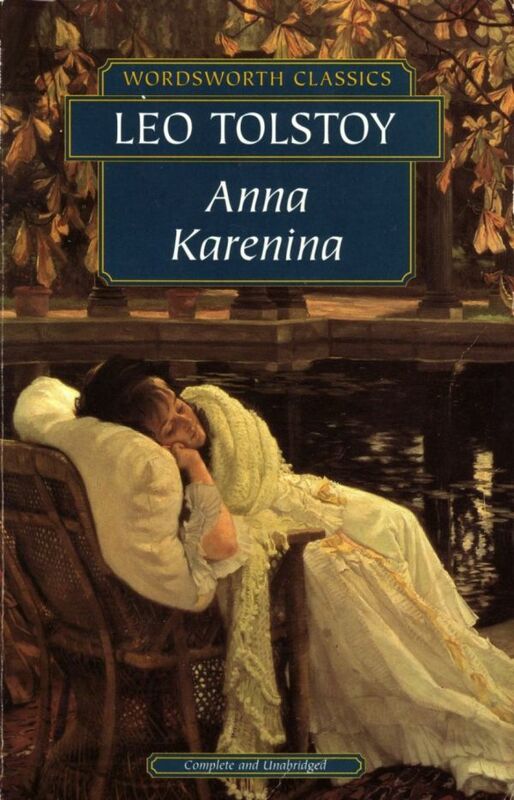 Sometimes they are true stories that hit close to home, like the inspiration for Anna Karenina. In January 1872, the death of a 35-year-old woman was reported in the Russian press: smartly dressed and carrying a bag containing a change of clothes, the girl had thrown herself under a freight train at Yasenki Station outside Moscow. The woman was identified as Anna Pirogova, a distant relative of Leo Tolstoy’s wife and the mistress of his good friend and neighbour, Alexander Bibikov. It soon transpired that Alexander had told Anna that he planned to leave her and marry his son’s new governess, and, unable to cope, she had left him a brief note — “You are my murderer; be happy, if an assassin can be happy” — and fled. Tolstoy himself attended Anna’s post-mortem the following day, and by all accounts the sight of the unrecognisable body of a woman he had known so well stayed with him long afterwards, so that when he came to begin a new novel more than a year later he already had its tragic conclusion in mind. You have to wonder how Bibkov liked his friend’s resulting novel. From Frankenstein to Catch 22, find 14 more stories of how classic novels were inspired at HuffPo.